It’s not often that you come across a mid-size sedan that needs no introduction – in an industry of cookie-cutter style and engine capabilities that leave much to be desired, the Toyota Camry is a welcome breath of fresh air. This sedan line is iconic for so many American consumers, due in large part to the bold, authentic design it offers mixed with a wealth of precision and efficiency throughout. 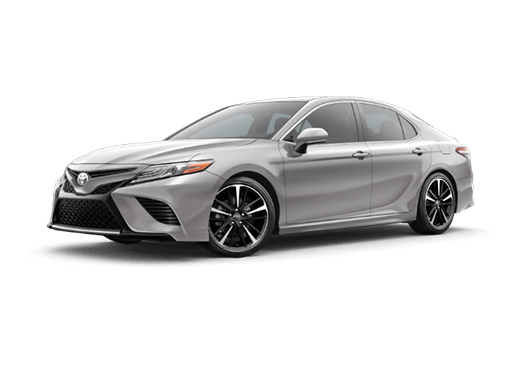 The Camry returns for the 2019 model year with a starting MSRP of $23,845, and there’s much to go around when it comes to innovation and performance. 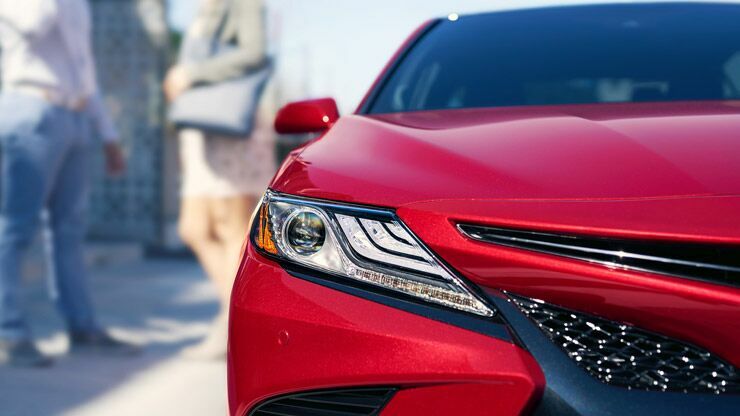 Keep reading below to learn more about this industry legend! With LED headlights, catamaran-inspired exterior accents and a black sport mesh grille, few sedans are able to exude the auras of adrenaline and confidence that 2019 Camry trims can give off. 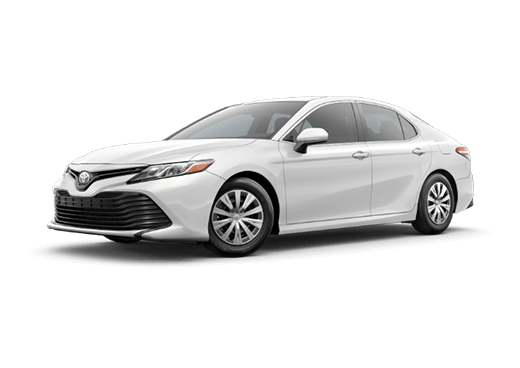 Inside, a sleek, flowing dashboard and sporty leather seating helps to keep you comfortable wherever you’re headed – no small feat for one of the most trusted and proven vehicles in its class. The 2019 Toyota Camry is a textbook example of the newfound emphasis on connectivity and convenience that most new models subscribe to. 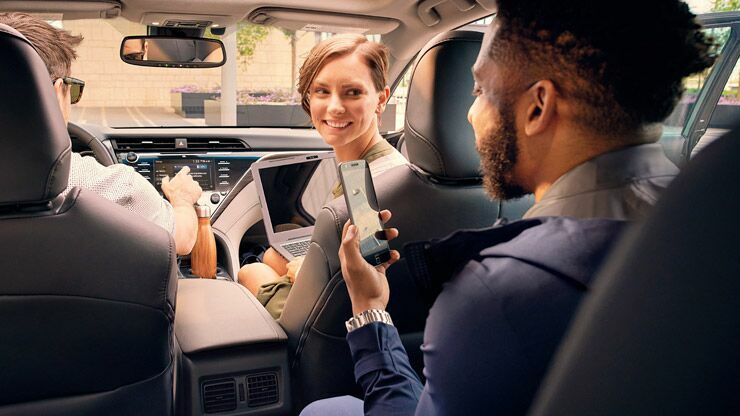 You’ll be in line for Apple CarPlay compatibility, as well as a built-in Wi-Fi hotspot that offers internet connection for up to 10 devices. 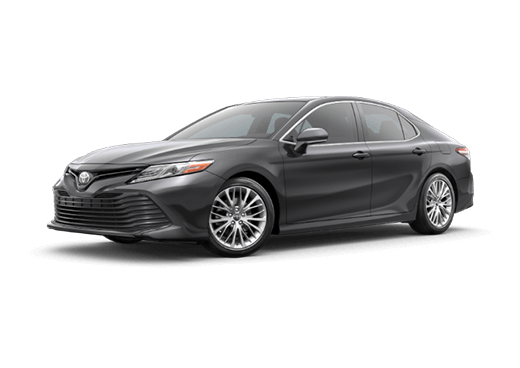 Add this to Toyota Safety Sense 2.0, and your experience behind the wheel of the 2019 Toyota Camry is sure to be not only secure, but entertaining as well! 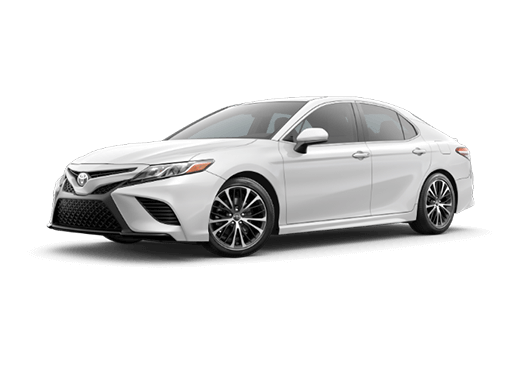 With cues taken from its Toyota New Global Architecture (TNGA) platform, the 2019 Camry has some serious strength to go around. 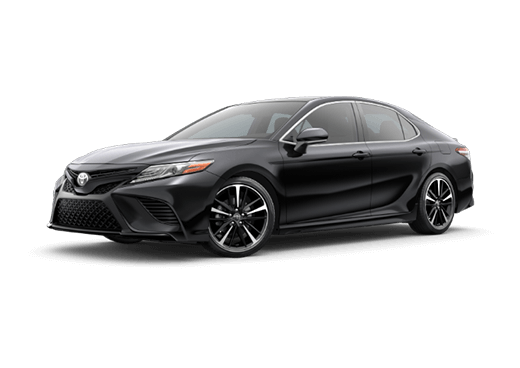 It offers a 2.5-liter Inline 4 as its base engine, which is capable of churning out 203 horsepower and 184 pound-feet of torque. 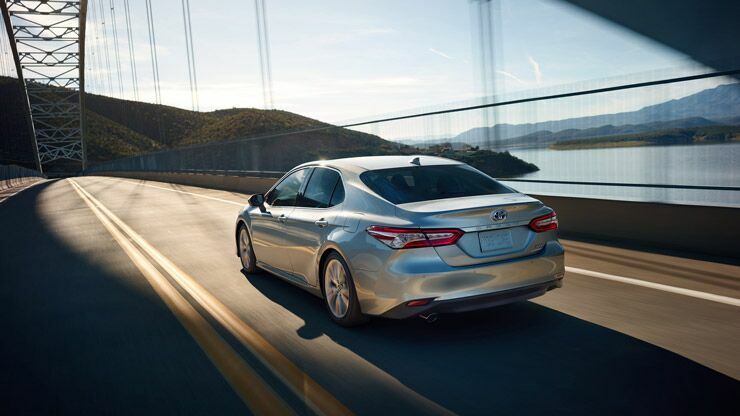 Not only that, but you can also achieve a maximum of 41 highway miles per gallon!